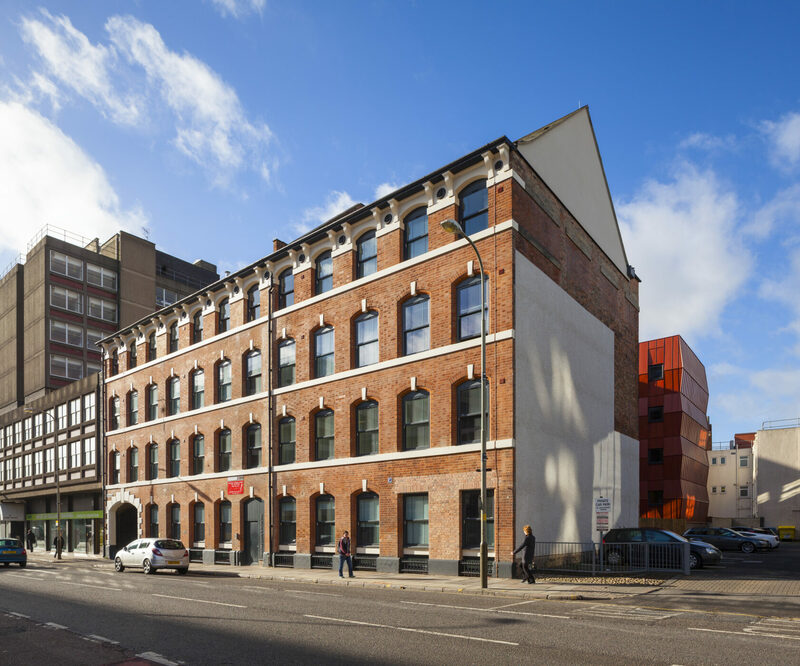 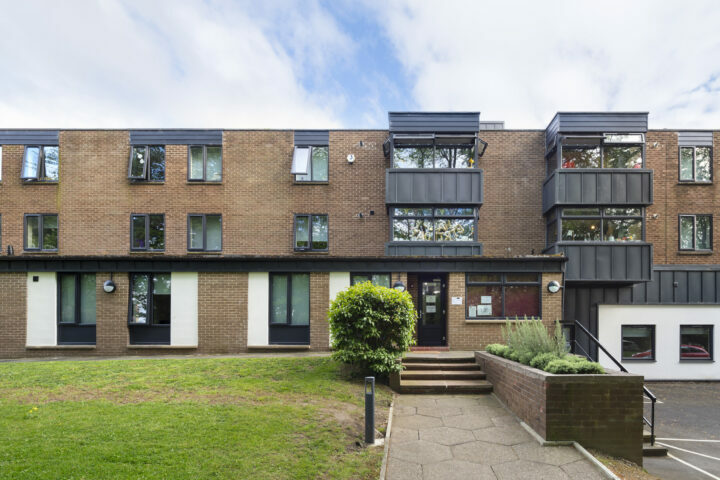 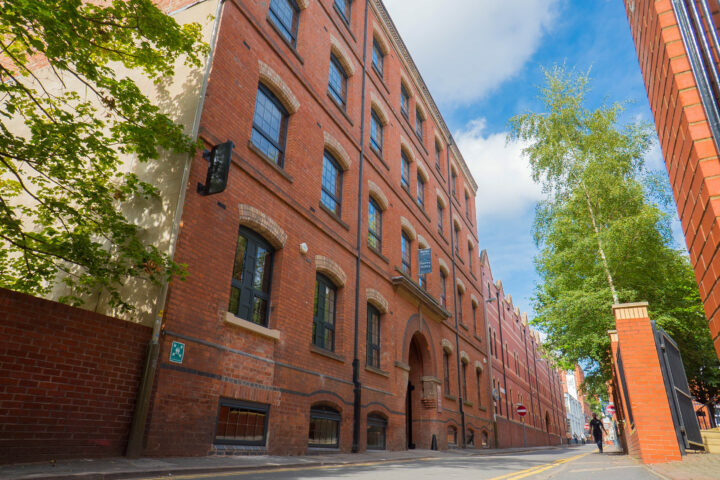 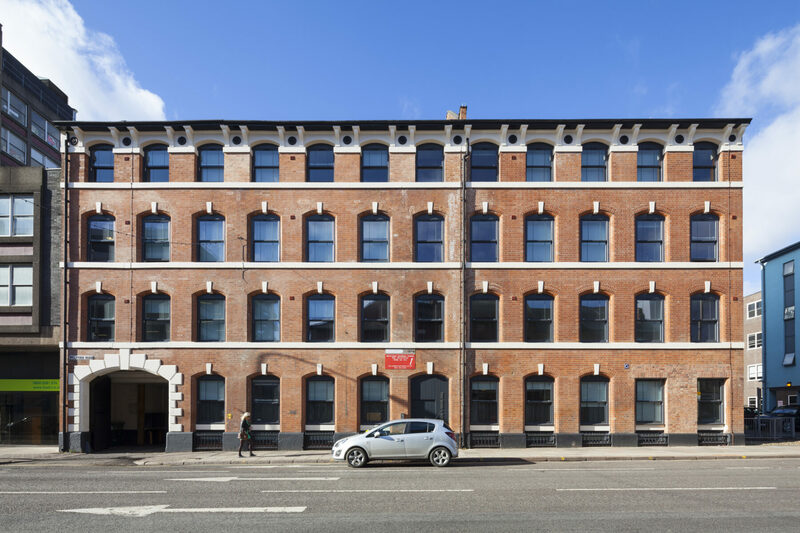 This scheme involved the extensive refurbishment and reuse of a locally listed factory building, combined with a new extension with strong industrial aesthetic in counterpoint, to provide 34 residential flats for returning students and key-workers. 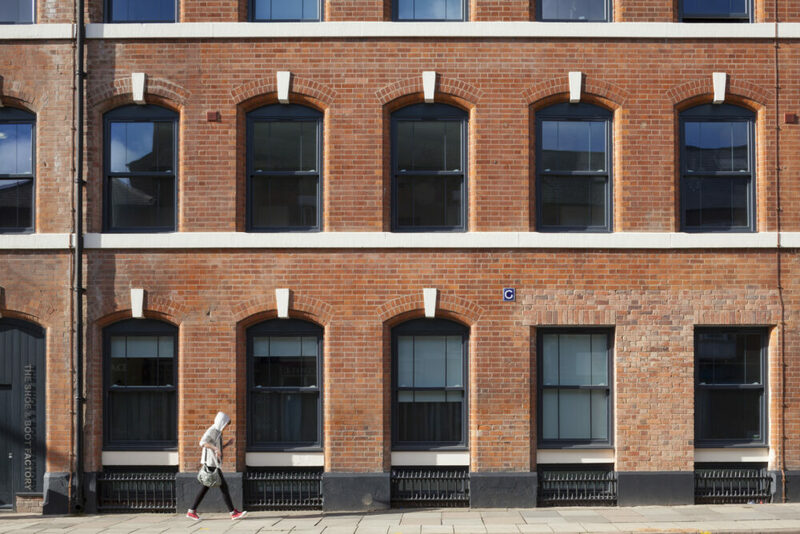 The imaginative re-use of historic buildings is at the core of our approach to sustainability. 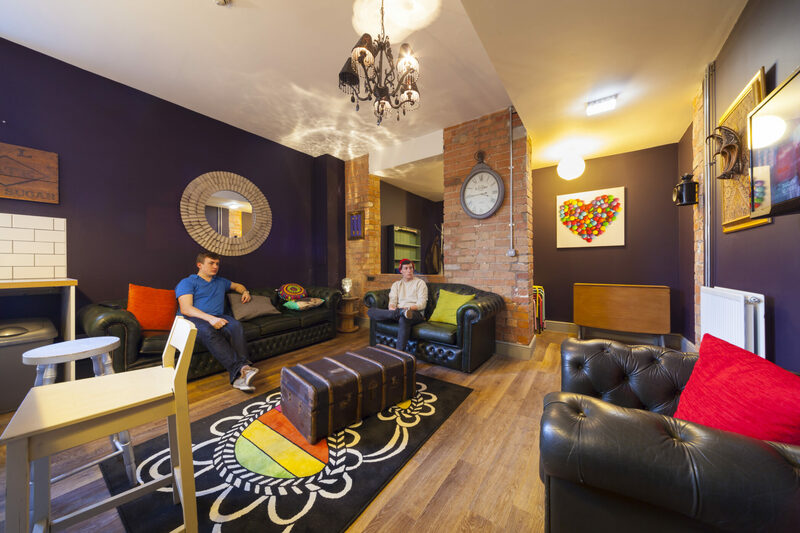 Our aim was to create high quality boutique flats with a strong industrial style. 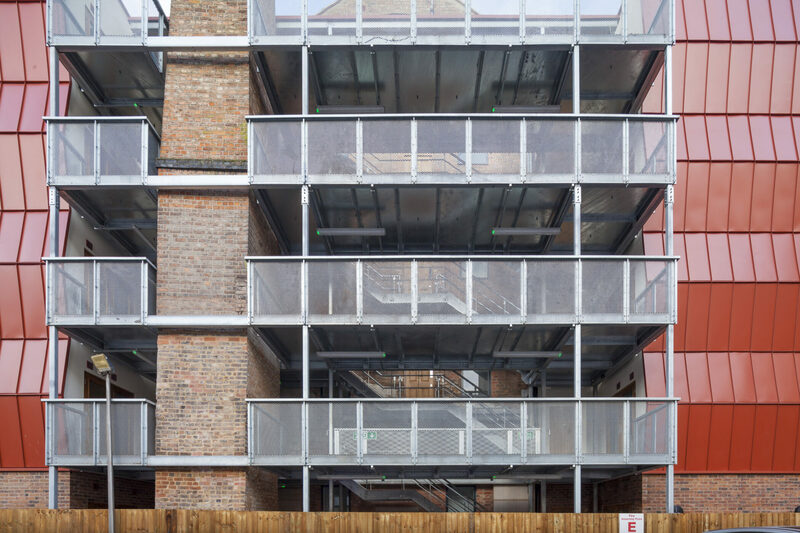 The scheme maximised the development potential of the site, whilst maintaining the character of the existing buildings. 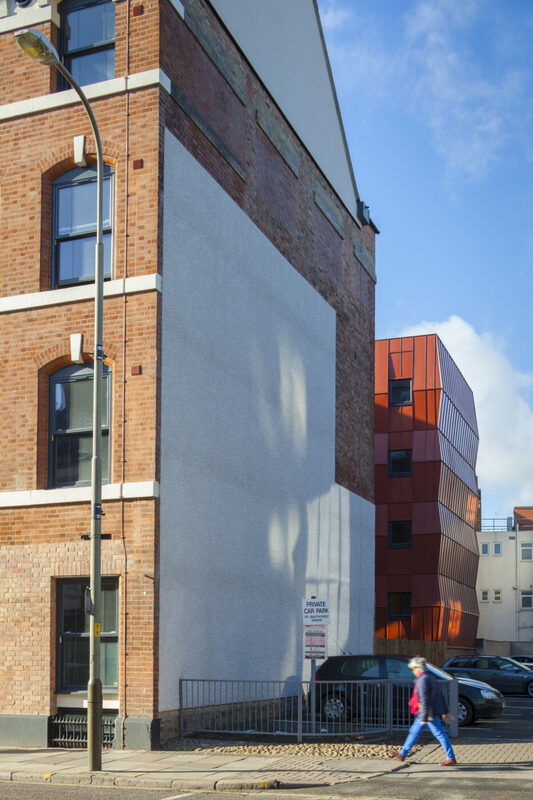 As an example we encouraged our client to retain the landmark chimney tower and successfully wove it into the design. 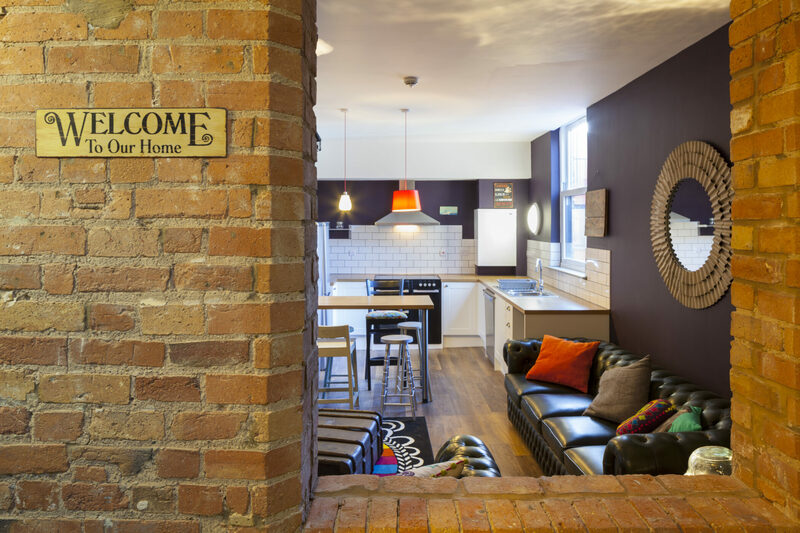 It now provides a key feature for the development, with the landings created proving a popular meeting place for students. Willmore Iles Architects was awarded the Society’s 2013 Award for the new Build complimenting the Historic Built Environment of the City of Leicester.